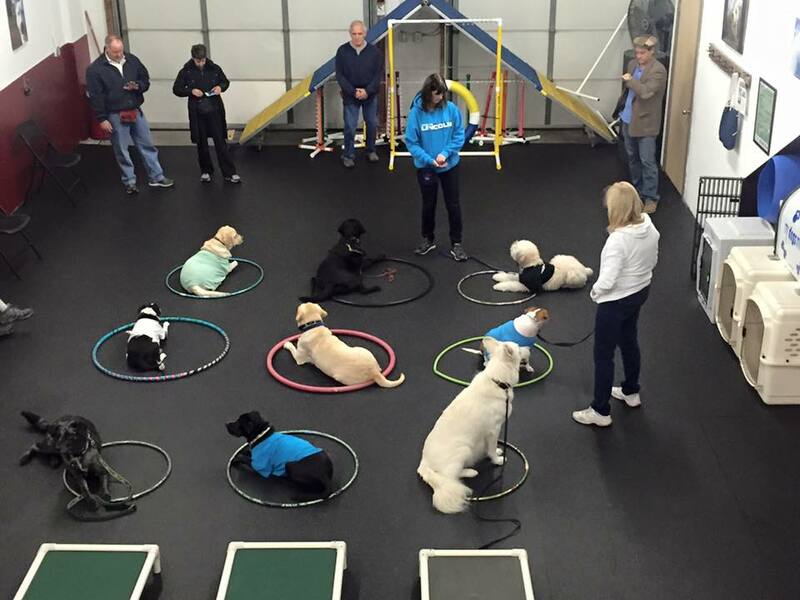 Interested in taking your dog training to the next level? Or maybe you would like some help dealing with particular behavior problems. My Dogs Mind offers Shared Interest Time (SIT) to all active clients. SIT combines the cost and social benefits of group class with the focus and flexibility of private instruction. If you are just starting out with us you need to schedule a consultation before you can enroll in any of My Dogs Mind’s programs. Choose the topics and times that best fit your training goals and schedule by entering your SIT request. My Dogs Mind will privately record and cross-check your interests and availability to find possible matches with other similar and suitable students. Once we have a possible match, My Dogs Mind will contact you to confirm your interest, check availability and schedule a SIT. Green-lighted SITs are added to our calendar where other interested students can view and request enrollment into upcoming/ongoing SITs. Enrollment is normally limited to 4 students per session. 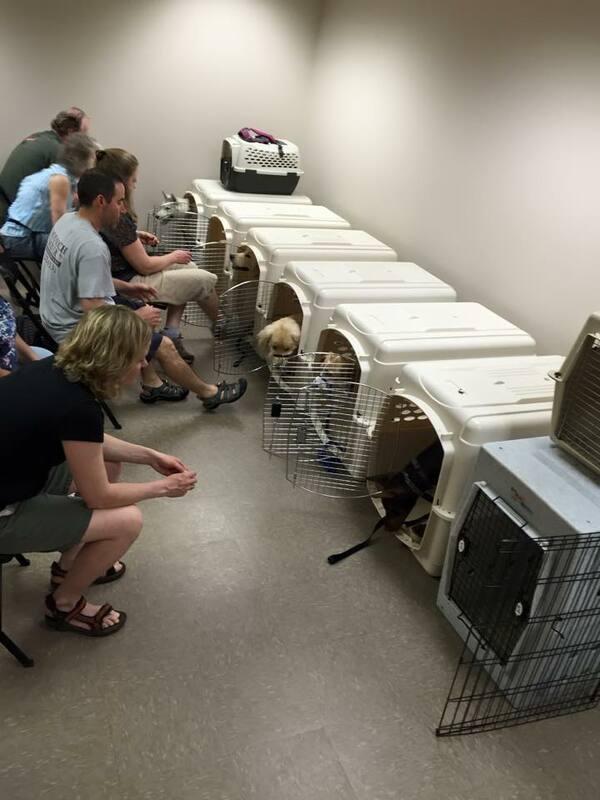 SIT topics like advanced e-collar techniques may be scheduled for just 1 or 2 sessions, while others like reactivity may realistically be a 5 or 6 week commitment. Some students may just find the perfect time and classmates and wish to continue on as a group through multiple topics of interest. We think this is a great way to train and are happy to continue your SIT as long as your group wishes. SITs can either be scheduled on a session-by-session basis or as several sessions in advance. Booking in advance helps ensure your group a consistent day,time, and trainer for your session. The cost for a 45 minute SIT is based on session attendance. The more you share, the more you save. To be fair to your classmates we ask that you plan to attend and pay for all scheduled sessions of your SIT or else you may find yourself bringing coffee and dog treats to the next one. We are very excited to offer this flexible and comprehensive training program to the growing MDM community. Our goal is to provide more handlers an affordable start down the road to a better life WITH their dog. We also want to provide our motivated students and training junkies (you know who you are) a continuing path of learning opportunities with us at My Dogs Mind.